What’s the difference between an HTTP proxy, a DNS proxy, a Socks5 and a VPN? And what are they good for? Each works a little differently, and each provides a slightly different balance of speed, anonymity and security. Some are more familiar than others – most folks have heard of a ‘proxy,’ but it’s pretty normal to see some of these terms and be scratching your head. They can all be set up and used pretty easily, and if you’re security conscious you’ll likely find a use for more than one of them! An HTTP proxy (and an HTTPS proxy) is a proxy server. Your traffic goes out to the server and then to your destination, so your IP address reads as the proxy server’s and not yours. The server sees the proxy, not your computer, as the source of requests for data. Because they don’t give themselves away by having easily-identifiable traffic emanating from them, HTTP proxies are a common choice for streaming other regions’ TV and music. 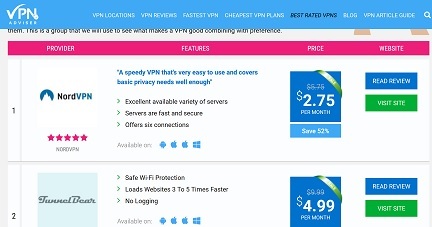 Some VPN providers offer HTTP/S proxies, others don’t. If you just want to stream out of geolocation they often work – I’m told they continued to work for Netflix long after most VPNs failed. DNS proxies use the Domain Name System to reroute some of your data, rather than all out concealing your location without significantly reducing the speed of your traffic. Unlike an HTTP/S proxy, a DNS proxy won’t reroute all your traffic, just your DNS data. That means your IP isn’t concealed and your traffic isn’t encrypted, but it’s enough to get around the geolocation restrictions on a lot of media platforms, which is why it’s gaining in popularity. Sock proxies use a secure socket shell protocol (hence, ‘SOCK’) to connect to proxy servers. Otherwise to all intents and purposes it’s a standard proxy server. Your traffic is sent unencrypted, your IP is concealed from the target server by the proxy. The big difference is that your SOCKS5 server can only be accessed by people with permission, so there’s less traffic going through it; it’s a little less risky than an HTTP/S server for that reason. Virtual Private Networks encrypt your traffic and route it to another server. You have a secure tunnel to the rest of the web, your IP address is concealed and your traffic can’t be tampered with or attacked while it’s traveling through the VPN. 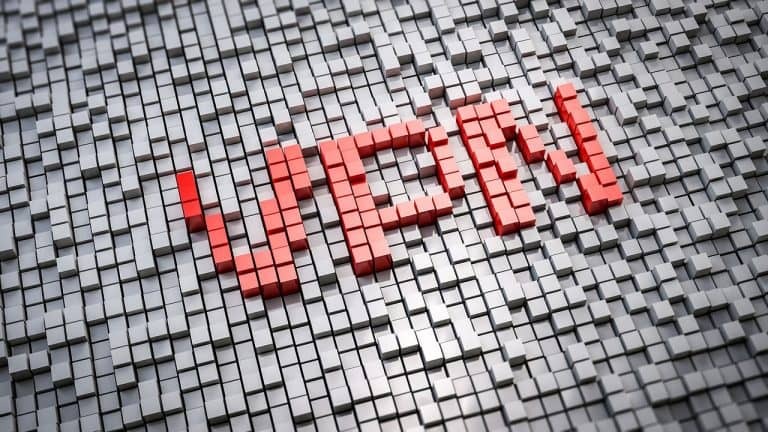 VPNs achieve this by taking the ‘packets’ of data that you send and receive across the internet, and doing them up in another packet which is locked. That means they add data to your traffic and in most cases (not all) th ey slow down your connection. 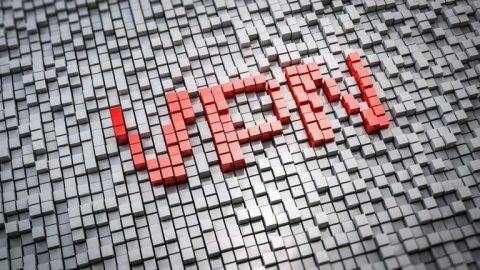 A VPN is the only form of proxy that makes you safer online; it’s a problem that one of their primary uses is to bypass georestrictions, and georestricting websites are getting better at spotting their characteristic traffic flows and obstructing them. But there are still some VPNs that work to unblock georestricted content (do this at your own risk, natch), and a VPN remains safer than the alternatives.